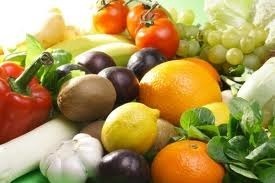 Raw, whole food nutrition, from organically grown sources, is more beneficial for health than isolated nutrients. When coupled with exercise, a diet that includes the consumption of raw, live foods, particularly those containing probiotics, enzymes, and products of their fermentation, is the foundation for a healthy lifestyle. I love the fact that Garden of Life has a nutritional supplement for every one of our bodies’ nutritional needs. I received samples of supplements that I thought would be in my best interest for my nutritional needs: Primal Defense ULTRA®, Acid Defense®, ULTRA, Oceans 3™ Better Brain, fücoTHIN® GREEN, Vitamin Code® RAW ONE™ for Women and Oceans Kids® DHA Chewables™ for my kids. Why I need it: My doctor told me that I needed a good probiotic since I had suffered from colitis in the past, and I wanted to restore my digestive health. 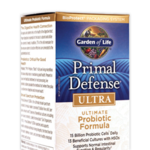 We all need good bacteria in our intestinal tract, and Primal Defense provides that. Digestive health is critical to overall health, especially healthy immune system function. Primal Defense® ULTRA can help maintain proper digestive function and promote overall health for those with a wide range of health concerns. I have found that I have not suffered any kind of digestive problems at all since I have been using Primal Defense Ultra! Why I need it: (I actually got this one for my husband) My husband suffers from horrible heartburn if he eats certain foods, or when he lays down at night. He needed relief, so I got him using Acid Defense. 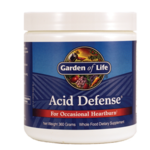 Acid Defense® provides alkalizing minerals from goat's milk whey, along with organically grown vegetable juice concentrates. These natural food sources help his body to maintain comfortable pH levels. 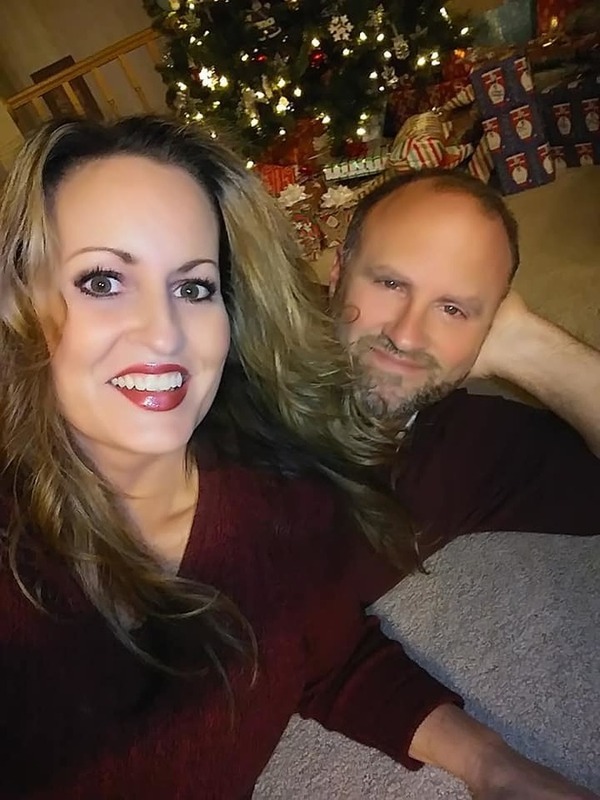 My husband drinks a glass of Acid Defense at night before bed, and sleeps like a baby with absolutely no heartburn! *Ever since I have been taking Better Brain Supplements, I have noticed that my days seem to go a bit smoother. I have been able to handle stress much more easily, and my moods have been steady. I have a much better sense of well being. Why I need it: I want to lose ten pounds! 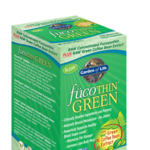 fücoTHIN® GREEN is the first 100% natural, RAW, Whole Food supplement to combine the fat burning power and glucose support of two clinically studied, non-stimulant, natural thermogenics: Xanthigen® (RAW, Concentrated Fucoxanthin) and Svetol® (RAW, Naturally Decaffeinated Green Coffee Bean Extract) It naturally boosts your metabolism with no jitters. It minimizes fat storage, and it increases lean body mass. After taking fücoTHIN® GREEN for 3 weeks, my jeans dfinitely fit looser! 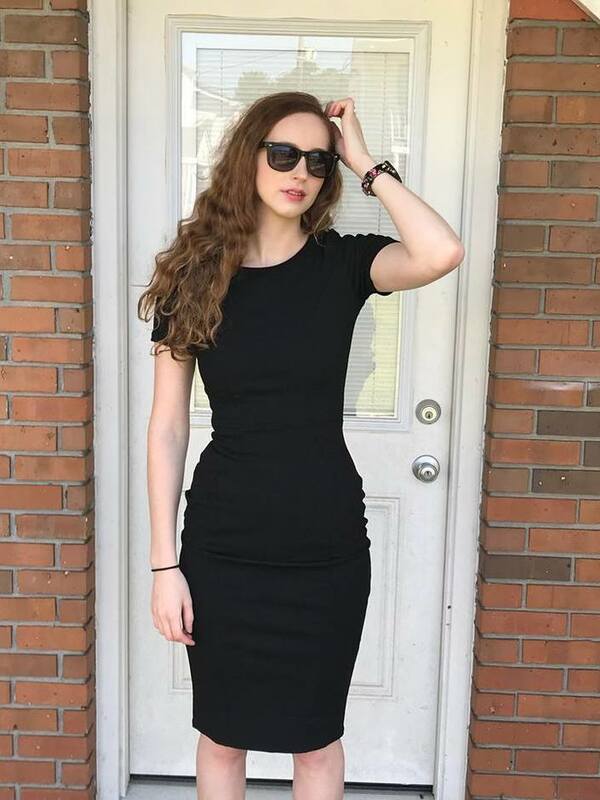 I do not have a scale, but I can definitely tell that I am losing inches. Why I need it: I need a good multi-vitamin to help my body stay as healthy as I can be. Don't we all? 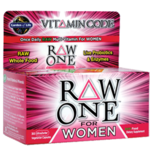 Vitamin Code® RAW ONE™ for Women has everything my body needs, but also has RAW Food-Created Nutrients™. 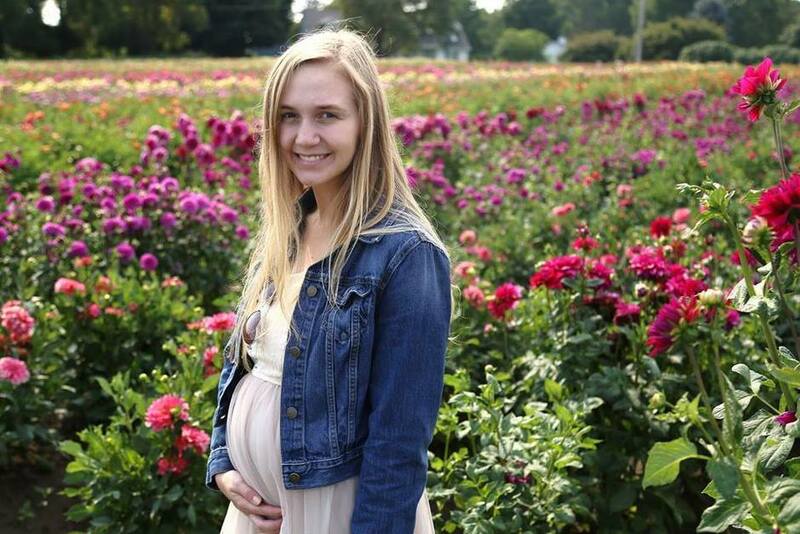 After taking Vitamin Code RAW ONE For Women for several weeks, I have so much energy! I feel like I am a teenager, I have never felt better in my life. I believe that I am actually the healthiest now than I have ever been, because I do not think that I have ever had as much complete nutrition from my diet or from any other supplement I had ever tried before this one. Why my kids need it: All bodies need their Omega-3s to be healthy. Oceans Kids DHA Chewables are a fun and convenient way to give your child all of the benefits of Omega-3s in a YUMMY BERRY LIME chewable softgel. 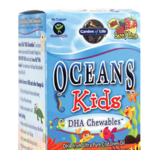 Oceans Kids DHA Chewables are an excellent source of vital Omega-3 fatty acids with a high ratio of DHA to EPA. 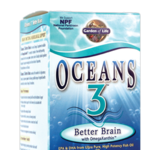 I am so happy that I discovered Oceans Kids DHA Chewables, because now my children are getting the Omega-3s they need, and they love these chewables, so it is easy to give it to them. to win a nutritional supplement of your choice, just enter below using Rafflecopter: It's easy! Good luck! I think I NEED their Ocean 3. I need some of these because they are good for your arteries and heart!!! I would like to win Perfect Cleanse. This is the vitamin I buy all the time. Since I was diagnosed with Osteopenia I've taken a big interest in bone health. This Vitamin D3 is the best out there and it is not the most expensive.